Be extra careful who you leave your car with next time to you fly – Manchester Airport is clamping down on rogue parking firms. The Airport will be working with Wythenshawe Community Housing to target rogue firms who claim to store airport passengers’ cars in secure facilities but actually dump them on residential streets. A dedicated truck will patrol parts of Wythenshawe and will remove vehicles that are parked illegally by blocking drives, bus stops and other areas where parking is not allowed. Leaflets will be distributed to cars found in the area, advising them where the holding area is and encouraging them to use it. Households will also be given leaflets to give to taxi drivers they encounter in the coming weeks, directing them to the holding area. Signs asking airport users to refrain from leaving vehicles outside residential properties will also be put up. 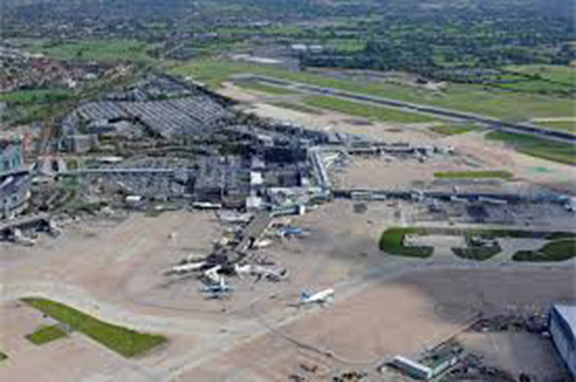 Wayne Poole, landside operations director at Manchester Airport, said: “We are committed to listening to the concerns of those living near us and working with our partners to tackle the issues that matter to them the most. Councillor Rabnawaz Akbar, said: “This is the latest in a series of blitzes on illegal, irresponsible and dangerous parking in the Woodhouse Park neighbourhood and continues our focus on the enforcement action which is needed to protect local residents.